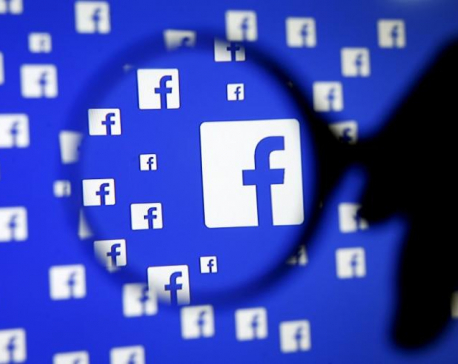 LONDON, Jan 17: Facebook said Thursday it removed hundreds of Russia-linked pages, groups and accounts that it says were part of two big disinformation operations, in its latest effort to fight fake news. The social media company said it took action after finding two networks “that engaged in coordinated inauthentic behavior” on its Facebook and Instagram platforms. Facebook’s head of cybersecurity policy, Nathaniel Gleicher, said in a blog post that one network operated in countries in Central and Eastern Europe, the Baltics, Central Asia and the Caucasus. The other focused on Ukraine. “We didn’t find any links between these operations, but they used similar tactics by creating networks of accounts to mislead others about who they were and what they were doing,” Gleicher said. Gleicher said one network of 364 pages and accounts was linked to employees of Sputnik, a Russian state-run English-language news site. About 790,000 accounts followed one or more of the network’s pages. 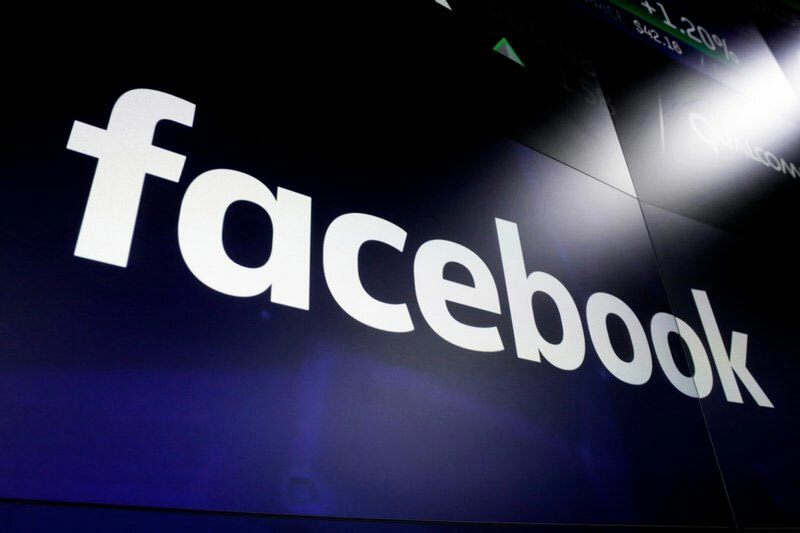 The operation spent about $135,000 over six years for Facebook advertisements, which it paid for in euros, rubles and dollars. The most recent ad ran in January. How does Facebook suggest potential friends?